Home Travel 38 Travel Packages for the Ultimate Spring Break! With holiday time, comes fun travel time. Itching to getaway for the super long spring break? We have a selection of both domestic and international packages for you to choose from! 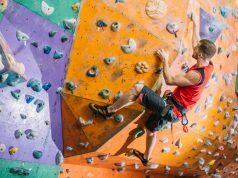 Take a browse and pick up the phone to find out how to book, pack and escape! Alexandria: Sheraton Montazah. 3-night packages in a double room on a bed and breakfast basis. Sharm El Sheikh: Jolie Ville Golf & Resort. 3-night packages in a double room on a soft all-inclusive basis. 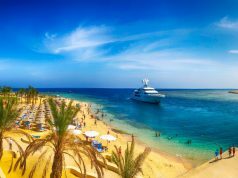 Sharm El Sheikh: Movenpick Sharm. 3-night packages in a double room on a half-board basis. 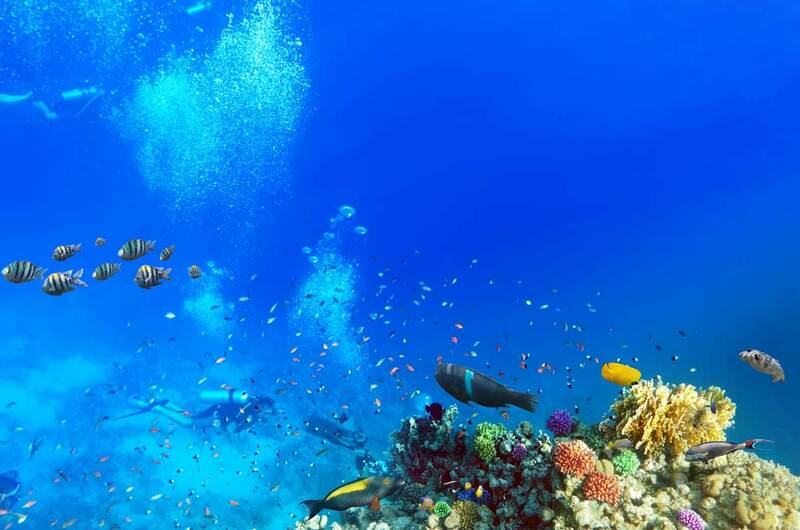 Sharm El Sheikh: Coral Sea Water World. 3-night packages in a double room on a soft all-inclusive basis. Sharm El Sheikh: Labranda Tower Bay. 3-night packages in a double room on a soft all-inclusive basis. Hurghada: Seagull Resort Hurghada. 3-night packages in a double room on a soft all-inclusive basis. Hurghada: Alf Leila Wa Leila Hurghada. 3-night packages in a double room on a soft all-inclusive basis. Makadi: Labranda Club Makadi. 3-night packages in a double room on a soft all-inclusive basis. *Terms and conditions apply to all Excel Travel packages, contact details at the end of the page👇. Soma Bay: Sheraton Resort (5-star). 5 day/4 night special rate per person in a double room on a half board basis. Two children under the age of 12 years old can stay for free. 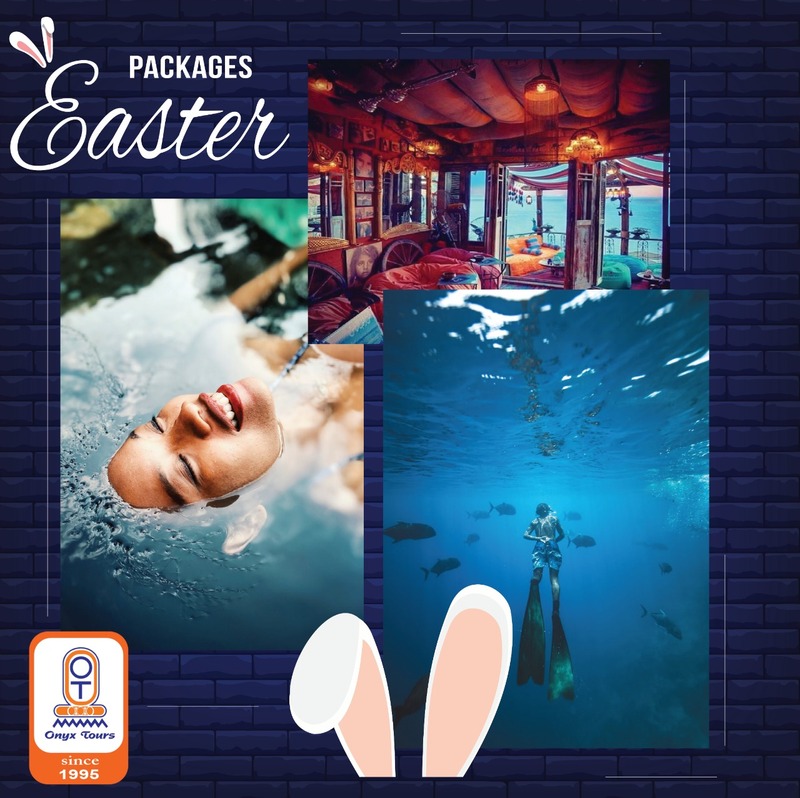 Exclusive for Cairo East and West Magazine readers, Kanoo Travel Egypt gives an additional 15% discount when using the promo code: KTSBxEaster when booking. Valid from the 25th of April to the 2nd of May, 2019. *Terms and conditions apply, contact details at the end of the page👇. El Gouna: Three Corners Rihana Inn (4-star). 3-night package rates apply per person in a double room with breakfast. Valid from the 25th to 28th of April, 2019. Hurghada: Mina Mark Resort and Spa (4-star). 3 night package rates apply per person in a double room on a soft all-inclusive basis in a Superior Room. Valid from the 25th to the 28th of April, 2019. Marsa Alam: Club Calimera Habiba Beach (4-star). 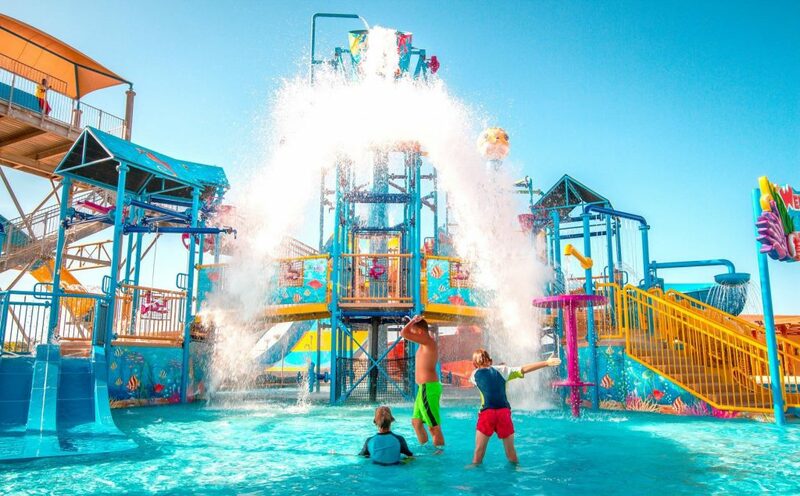 3-night package rates apply per person in a double room on a soft all-inclusive basis, including Aquatico entrance. Valid from the 25th to the 28th of April, 2019. Sharm El Sheikh: Naama Blue Hotel (4-star). 3-night package rates apply per person in a double room on a full-board basis. Valid from the 25th to the 28th of April, 2019. *Terms and conditions apply to all Onyx Travel packages, contact details at the end of the page👇. Dahab, Sinai: Le Meridien Resort (5-star). Package rates apply per person in a double side sea view room on a half board basis. Valid from the 23rd to the 30th of April, 2019. Marsa Alam: Novotel Hotel (5-star). Package rates apply per person in a double superior garden view room on a soft all-inclusive basis. Valid from the 18th of April to the 3rd of May, 2019. Um Marikha Bay, Sharm El Sheikh: Maritim Jolie Ville Golf 5-star Resort. Package rates apply per person in a double room on a soft all- inclusive basis. Valid from the 25th to the 30th of April, 2019. *Terms and conditions apply to Travel Choice Egypt, contact details at the end of the page👇. Athens: From the 25th to the 30th of April, 2019. Package including a round-trip airline ticket in economy class on Aegean Airlines, with five nights’ accommodation at the Stanley Hotel*, daily breakfast, transport to and from the airport and travel insurance. Budapest: From the 26th of April to the 30th of April, 2019. Package including a round-trip airline ticket in economy class on Egypt Air, four nights’ accommodation at the Hotel Continental Budapest, daily breakfast, transport to and from the airport, bookings for the Budapest Grand City Tour and the Danube Bend Tour and travel insurance. England: From the 27th of April to the 3rd of May, 2019. Seven day/six night tour covering London, Oxford, Cotswolds, Bristol, Shrewsbury, Liverpool and Stratford-upon-Avon. The flight ticket is not included. Geneva: From the 23rd of April to the 28th of April, 2019. Package including a round-trip airline ticket in economy class on Egypt Air, five nights’ accommodation at the Ibis Genève Centre Gare*, daily breakfast and travel insurance. Dubai: From the 25th of April to the 1st of May, 2019. The package includes visa fees, international flight tickets, hotel accommodation on a bed and breakfast basis, tours and sightseeing. Istanbul: From the 25th of April to the 1st of May, 2019. The package includes international flight tickets, hotel accommodation on a bed and breakfast basis, and tours and sightseeing. Banyan Tree Vabbinfaru: Minimum stay of 7 nights. 50% off villa rates on a bed and breakfast basis and complimentary round trip transfers. Conrad Maldives Rangali Island: Minimum stay of 4 nights. 25% off villa rates on a bed and breakfast basis and a complimentary half board upgrade. 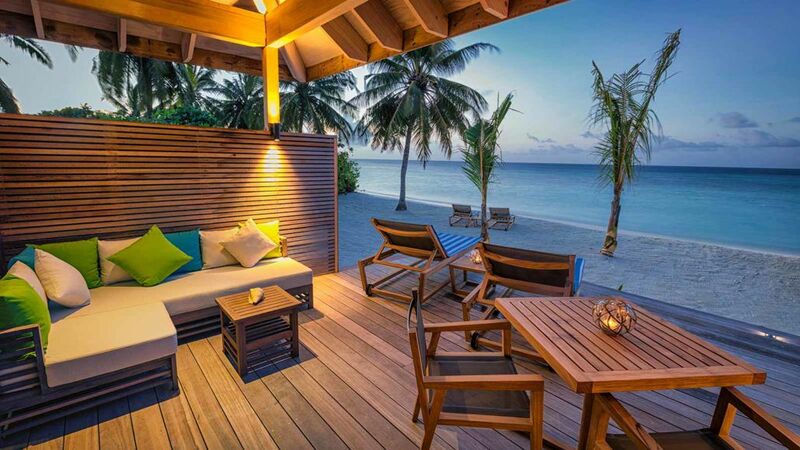 Hurawalhi Maldives: 20% off all room types and a meal upgrade from bed and breakfast basis to all-inclusive. Kandima Maldives: 25% off on Sky and Beach Studios and 25% off on remaining villa categories (except Aqua Pool Villa). Antalya: From the 24th of April to 29th of April, 2019. The package includes 5 nights at a 4-star hotel on an all-inclusive basis. Beirut: From the 24th of April to 29th of April, 2019. The package includes 5 nights at a 4-star hotel inclusive of breakfast. 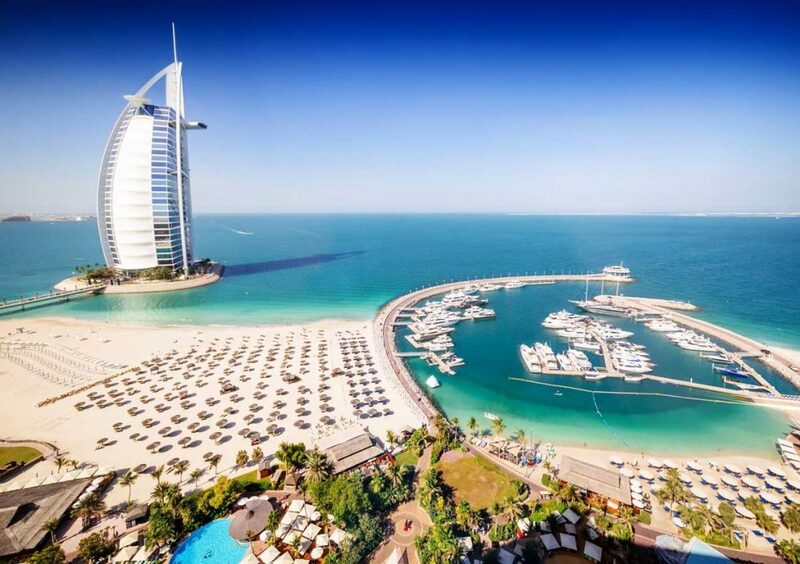 Dubai: From the 24th of April to 29th of April, 2019. The package includes 5 nights at a 3-star hotel inclusive of breakfast. Kuala Lumpur: From the 24th of April to 30th of April, 2019. 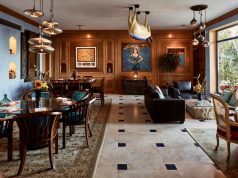 The package includes 5 nights at a 3-star hotel with breakfast, a full presentation of the places you will be visiting before departure, special features for honeymooners and international flight tickets. Pattaya: From the 24th of April to 30th of April, 2019. The package includes 5 nights at a 3-star hotel with breakfast and transfer from Bangkok to the resort, a full presentation of the places you will be visiting before departure, special features for honeymooners and international flight tickets. Bali: The package includes 7 nights accommodation, based on sharing a double room in a 4-star hotel (4 nights Seminyak/ 3 nights Ubud) on a bed and breakfast basis with a round trip economy class ticket on a regular flight, including taxes. Transfers, tours and visa are not included and are to be added as a supplement. 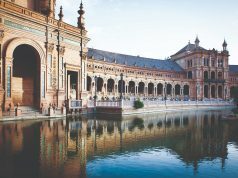 Barcelona: The package includes 5 nights accommodation, based on sharing a double room in the 3-star Condado hotel in downtown Barcelona on a bed and breakfast basis with a round trip economy class ticket on a regular flight, including taxes. Transfers, tours and visa are not included and are to be added as a supplement. Transfers, tours and visa are not included. 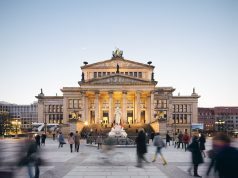 Beirut: The package includes 3 nights accommodation, based on sharing a double room in the 3-star Mozart hotel in downtown Beirut on a bed and breakfast basis with a round trip economy class ticket on a regular flight, including taxes. Transfers, tours and visa are not included and are to be added as a supplement. 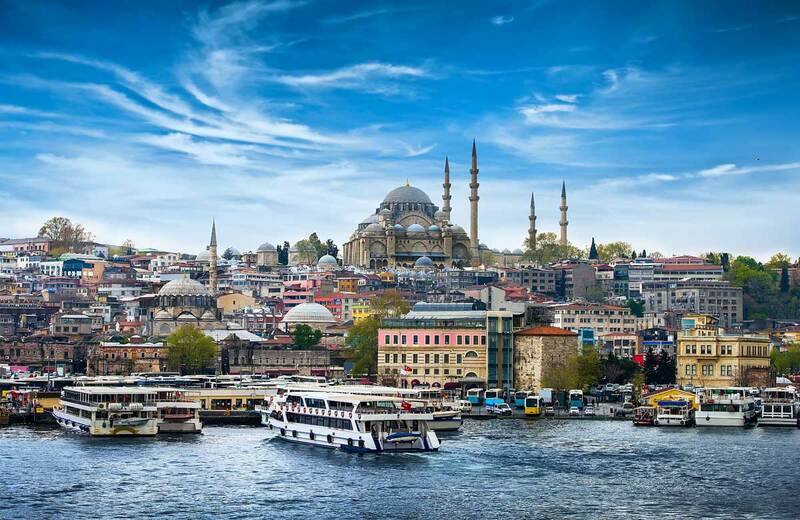 Istanbul: The package includes 5 nights accommodation, based on sharing a double room in the 3-star Richmond hotel in downtown Taksim on a bed and breakfast basis with a round trip economy class ticket on a regular flight, including taxes. Transfers, tours and visa are not included and are to be added as a supplement. Kuala Lumpur: The package includes 6 nights accommodation, based on sharing a double room in 4-star Impiana KLCC hotel on a bed and breakfast basis, with a round trip economy class ticket on a regular flight, including taxes. Transfers, tours and visa are not included and are to be added as a supplement.